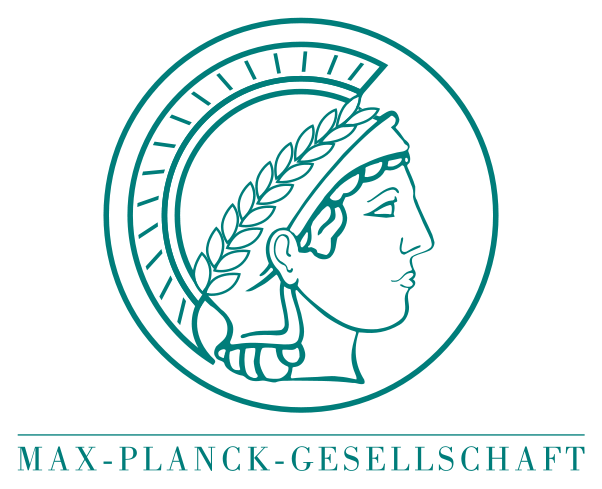 The Max Planck Society is Germany’s most successful research organization. Since its establishment in 1948, no fewer than 17 Nobel laureates have emerged from the ranks of its scientists, putting it on a par with the best and most prestigious research institutions worldwide. The more than 15 000 publications each year in internationally renowned scientific journals are proof of the outstanding research work conducted at Max Planck Institutes – and many of those articles are among the most-cited publications in the relevant field. 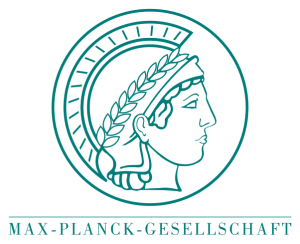 The present 82 Max Planck Institutes, all built up around world’s leading researchers acting as directors, conduct basic research in the service of the general public in the natural sciences, life sciences, social sciences, and the humanities. The Max Planck Institute for Nuclear Physics (MPIK), located in Heidelberg, Germany, focuses its research activities on the fields of astroparticle physics and quantum dynamics. In particular the efforts of the Theory Division lead by Chr. 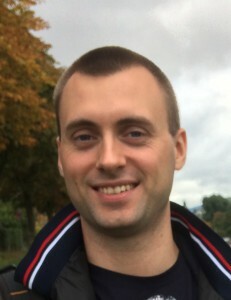 H. Keitel are directed towards a detailed understanding of the quantum mechanical interplay of all constituents of atomic, ionic and nuclear systems as well as their interaction with laser fields. 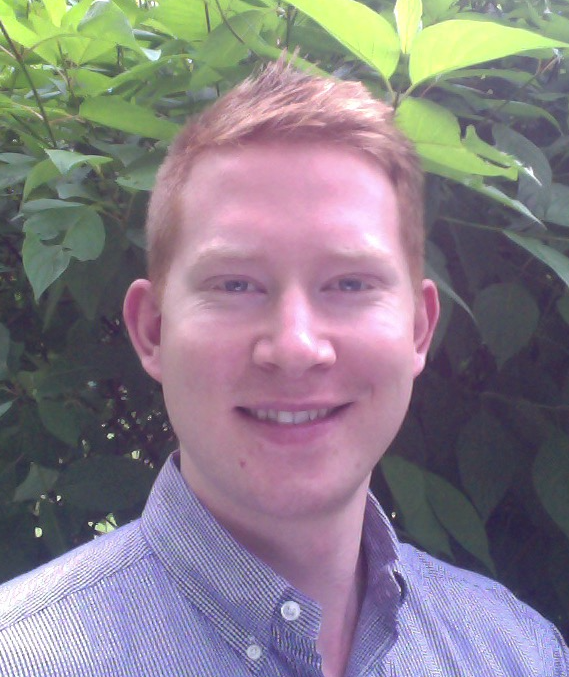 Within this framework, the junior leading scientist A. Pálffy of the Theory Division is a world leader on the field of coupling between the atomic and nuclear degrees of freedom in nuclear processes that involve atomic electrons. In addition, A. Pálffy’s group has as particular strength the field of quantum dynamics in laser fields and in the interaction between light and nuclei, including studies of coherence effects in 229Th. 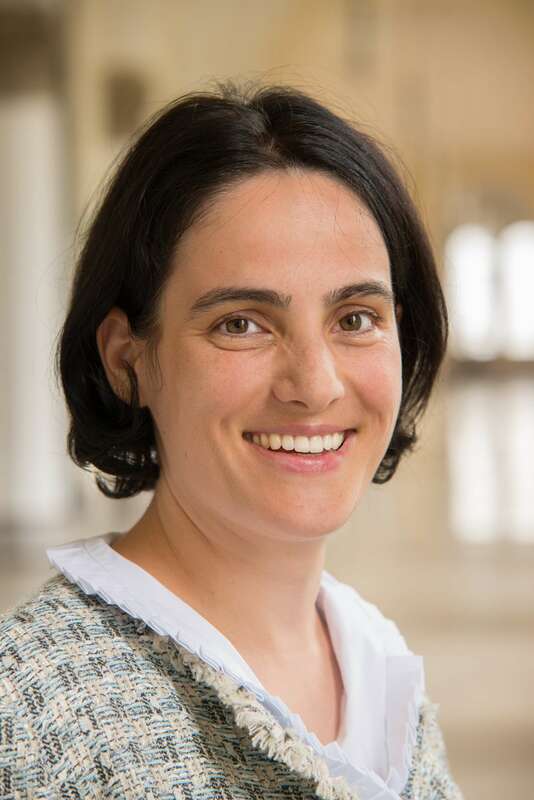 This combined expertise makes A. Pálffy and the Max Planck Institute for Nuclear Physics an ideal choice for theoretical support on the laser-nucleus and nuclear coupling to the atomic shell interactions in 229Th.